These must-buy shopping items from Dubai should be in your bucket list. Shopping – It is pretty much the foremost reason for everyone to visit the Emirate of Dubai. Admirers of this Sun-dunes’ Kingdom always desire things to buy in Dubai as much as they can to take along from this incredible tourism spot. Spaced out from tourism; Dubai is a shoppers’ paradise too, because the shopping fanatics may find here everything that their hearts desire. The shopping nirvana of Dubai offers equal shares of delight to its visitors, buyers, tourists and locals. The emirate is unquestionably the largest shopping central around the globe. Dubai shopping options have certainly added glamour and significance to the place as they consistently entice people from all over the world to come, enjoy, shop, relish and appreciate. Once you enter the Dubai shopping ecstasy; it’s hard to stop yourself; because every single shopping miniature caught your heart like anything. However, if you have decided to only buy the best from this gigantic lot that is displayed across the exquisite mall and souks of Dubai, and looking for the answer as what to buy in Dubai; then this list about best things to buy in Dubai could be of great help that won’t let you fail to recall. 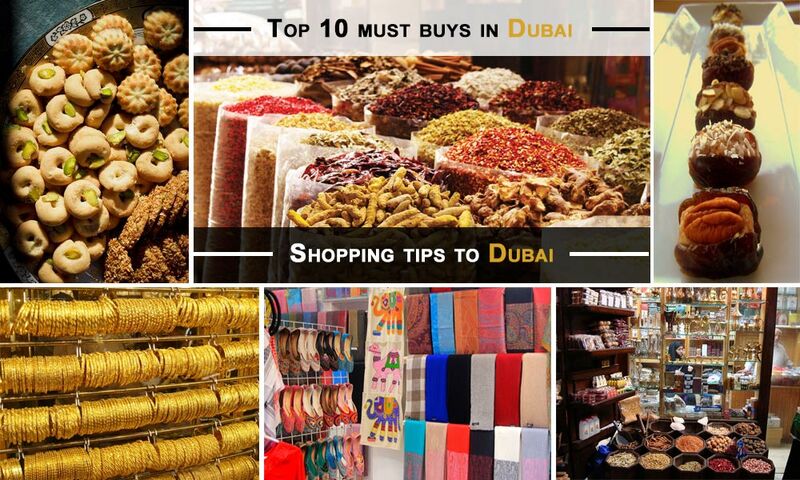 Things to buy in Dubai, which are popular among tourists, expats and local alike includes Electronic Items, Chocolates, Arabic Almond Dates, Shisha, Frankincense, Spices, Arabic Perfumes & Oudh, Carpets, Gold & Pashmina. More details on these must-buy shopping items and where to buy them in Dubai is listed below.